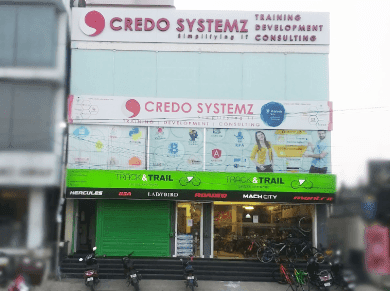 Credo Systemz offers Scrum Certification training in Chennai, specifically focus on Scrum Foundation certification and Scrum master certification. Lot of organizations like Scrum Org, Scrum Alliance, and Scrum institute are providing the examination programs. Best Scrum Master training in shares the knowledge about basic stuff in Scrum and also the role of Scrum master in Scrum. Consultants will provide the scrum master real-time training with a lot of case studies related to their projects in the company. Generally, Scrum has derived framework from Agile Methodology which focuses mainly on the product development in continuous increments. Scrum mainly deals with the process of review and adapt to deliver a high-quality product with effective reliability. Scrum always follow the different empirical approach that will be very useful when requirements are uncertain and not clear. 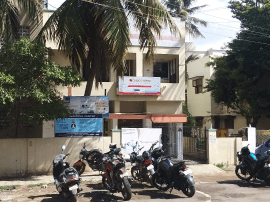 Due to industrial experts providing the Scrum training with valuable working exercises in this framework it referred to Best Scrum Master training in Chennai. Scrum framework doesn’t solve all the problems in the product instead it will showcase all the problems in your table transparently. That will help everybody to respond as a team to solve based on priority. Impressed with our Course Content? Attend a Free Demo Session to Experience our Quality! Detailed instructor led sessions to help you become a proficient Expert in Scrum. Build a Scrum professional portfolio by working on hands on assignments and projects. Personalised mentorship from professionals working in leading companies. Lifetime access to downloadable Scrum course materials, interview questions and project resources.